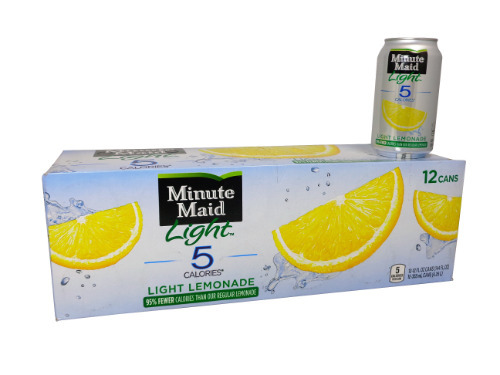 FRESH 12 pack 12oz cans Minute Maid Light Lemonade!! Only 5 calories per can! !